The First Unitarian Universalist Society of Middleboro is having our fantastic Annual Yard Sale on August 3rd and 4th during Krazy Days. Come and check out the bargains! 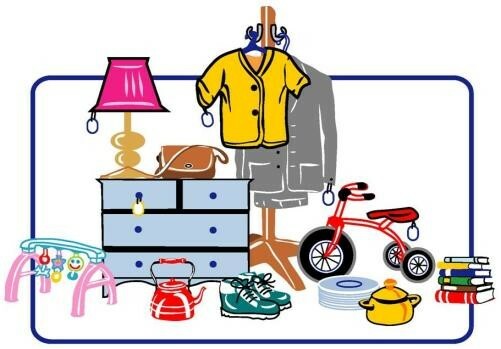 We’ll have clothing, books, household items, antiques, memorabilia, and a variety of miscellaneous items. Hope to see you there!